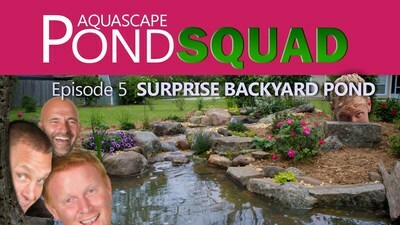 Not only do we at Virginia Water Gardens know The Pond Squad Stars, we have worked hand in hand with them on multiple training builds over the years. 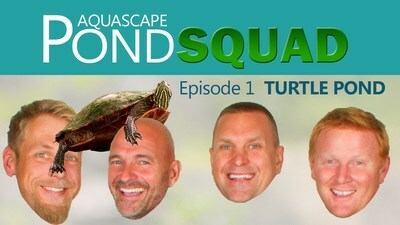 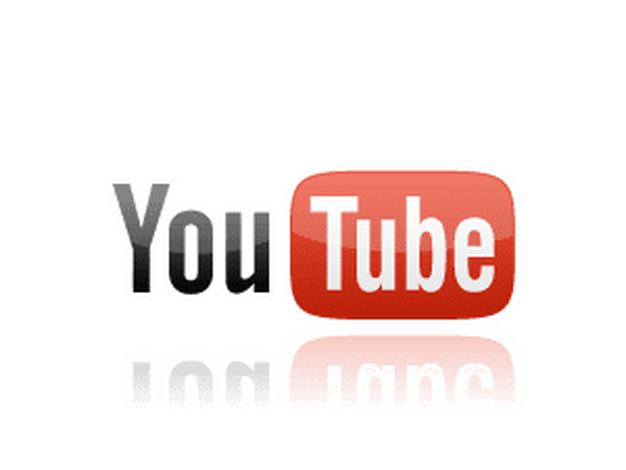 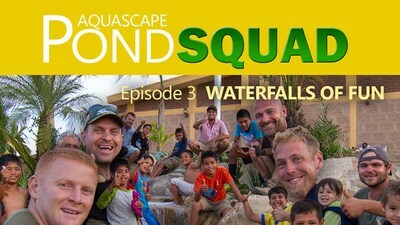 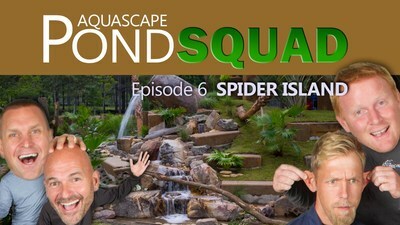 The Pond Squad is a Reality TV Show created on You Tube by Aquascape Inc.. 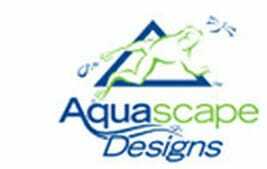 The show features Aquascape Inc President Greg Wittstock and his formidable crew that follows the wild world of pond building, as this talented team transforms uninspired spaces into water feature wonderlands, bringing wildlife into backyards and public areas all across America. 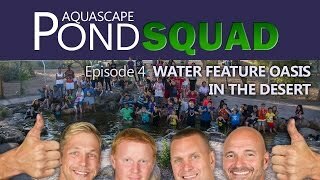 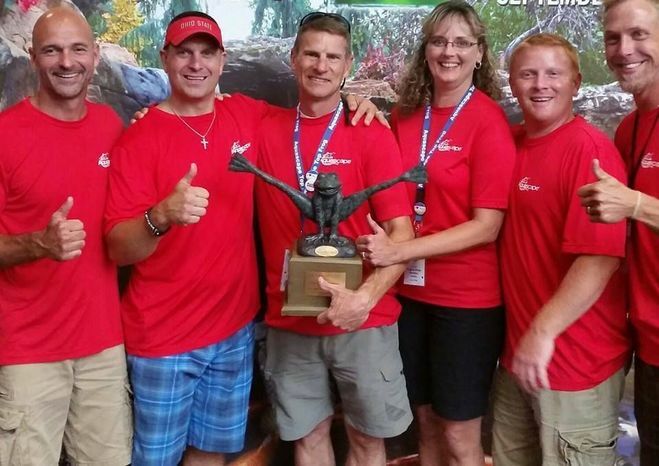 The Aquascape Pond Squad Led by Aquascape Inc's Greg Wittstock, or “The Boss,” the team uses its unique expertise and appreciation for the outdoors to tackle these challenging assignments. 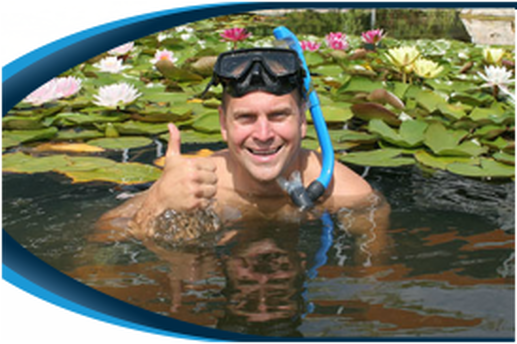 Now, ask your self: "Is My Pond Builder In the Spotsylvania Count Virginia area area Pond Squad Certified?" 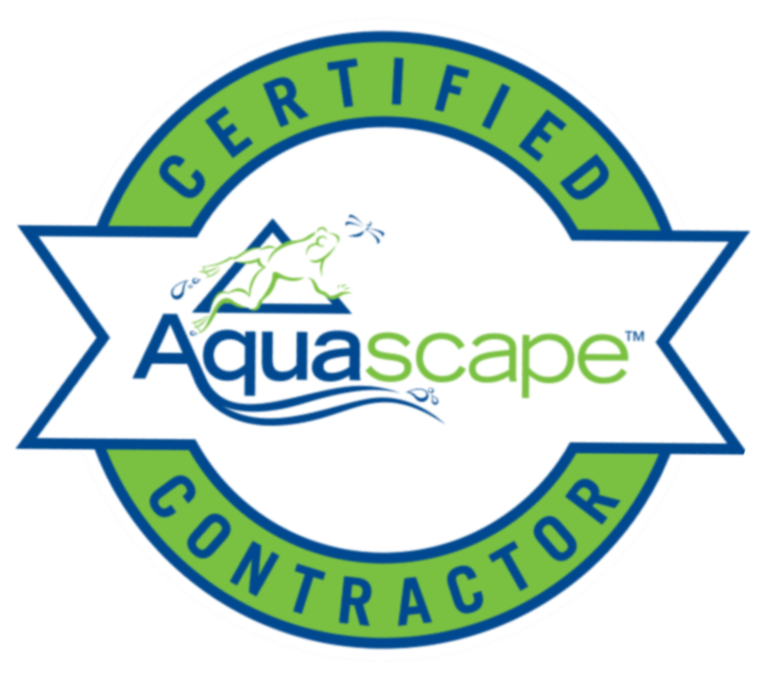 The fact is that every Certified Aquascape Contractor is Pond Squad (Aquascape) Certified. 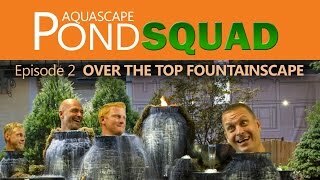 From excavating the Pond to finishing the stream every pond builder certified by Aquascape Inc takes an oath to follow the exact same methodologies as the Pond Squad exhibits on Youtube If you have not had a chance to watch the Pond Stars we encourage you include them in your "Must Watch" list.